Someone is financially free when their passive income exceeds your expenses. 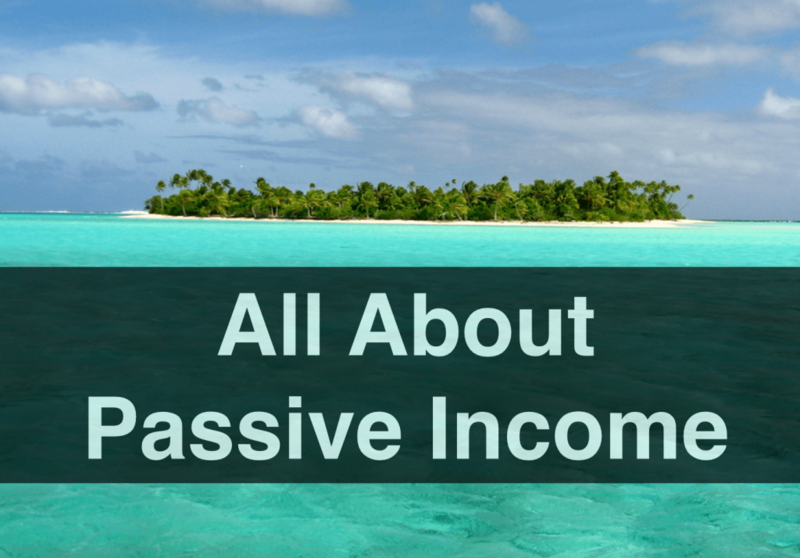 However, what is passive income? What are some ways that you can earn passive income, and can anybody really do it? To help answer these questions, I talked with the go-to online expert on the subject, Pat Flynn. Trust me – this is one episode of YoPro Wealth you do not want to miss! Numerous ways to create passive income online and earn money while you sleep (seriously). How to handle and overcome your fears and doubts! How to prepare for and deal with job loss. Some productivity and health secrets that help Pat stay on top of his game. The #1 reason for Pat’s success. Why you need to pay yourself first. What anxiety really is, and how to “let go” and be free – both internally and externally. The simple strategy for how to get a lot done with ease and focus. How long it takes to build a successful business. What is the best financial advice that you’ve ever received? I had the great opportunity to ask a number of experts this exact question. The answers they provided were all quite different, yet are all so important. The wealthy understand the power of compound interest. Albert Einstein called compound interest “The most powerful force in the universe,” and “The greatest mathematical discovery of all time.” Debt uses compound interest against you (for example, if you buy a house for $150,000 and pay 7% interest and minimum payments for 30 years, you actually pay $360,000 for the house!). Alternatively, investing the right way works for you. $10,000 invested every year at a continual 10% growth rate will be $1,000,000 in fewer than 25 years! If you start at 22 years old, this is $1 Million from a mere $10,000 investment each year by the age of 47. Of course, the plan is to increase the amount you save/invest and achieve this milestone much, much earlier. Learn the power of compound interest, and utilize it. Passive income: online advertisements, affiliates, rental property, royalties from invention, dividends and interest from stocks/bonds, etc. Residual income: books, songs, network marketing, online training courses, etc. Passive income streams are absolutely vital to the wealth of a young professional looking to create financial freedom early in their career. There are so many different ways to create passive income. I currently have 4 streams of income, and am working on more. Please contact me at [email protected] for more information on how YOU can create passive income and “retire” at 27 years old like I am. It is easy for young professionals to create financial freedom – all that you have to do is create passive income that exceeds your expenses. If you keep expenses low, then this is relatively easy to achieve.